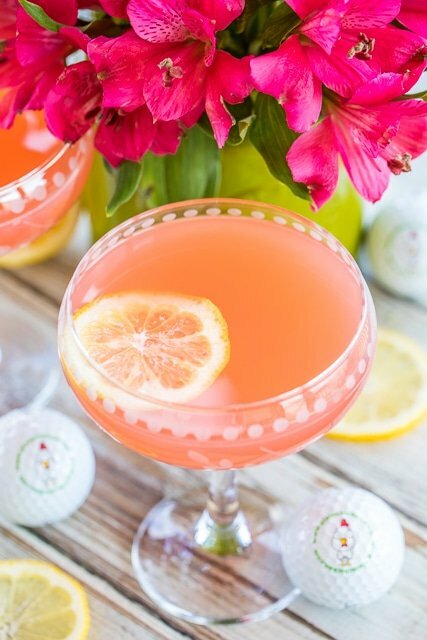 If you’re hosting a a viewing party for the Masters tournament this year, you have come to the right place! 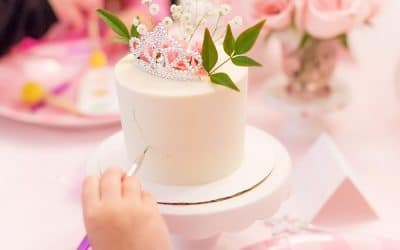 I’m sharing where to find recipes for all your favorite Masters foods as well as decorations for a golf-themed party! My daughter was born on Masters Sunday, and my husband is in the golf industry. It’s basically a must that we embrace golf in this household, and I’m all about it. I love the tradition and history behind the Masters. We always have it on and since it’s around my daughter’s birthday every year, we’re usually hosting family and friends. 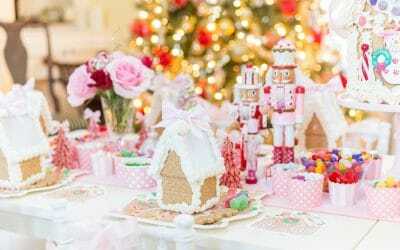 Last year, we threw a “golf part-ee” since she turned “fore” so if you want some ideas for kids, it’s a great post to check out! 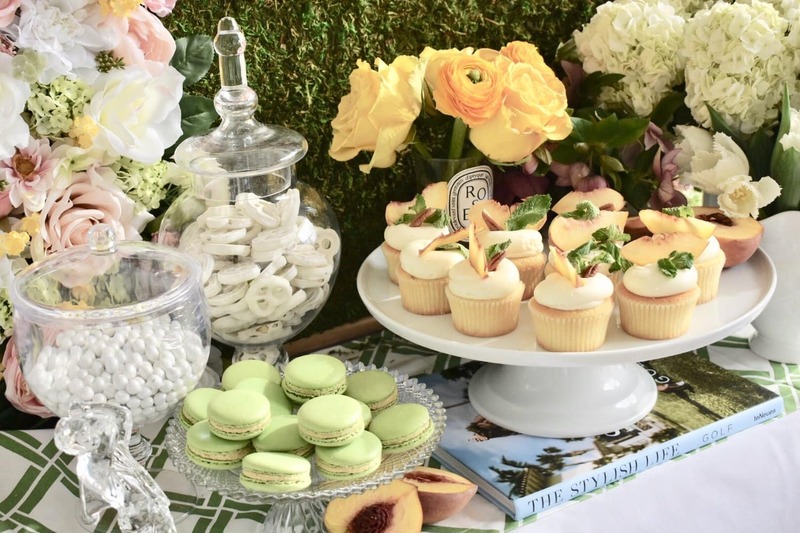 If you’re hosting family and friends or just looking for a few Masters-themed foods to enjoy this week, this Masters party post will have you covered. 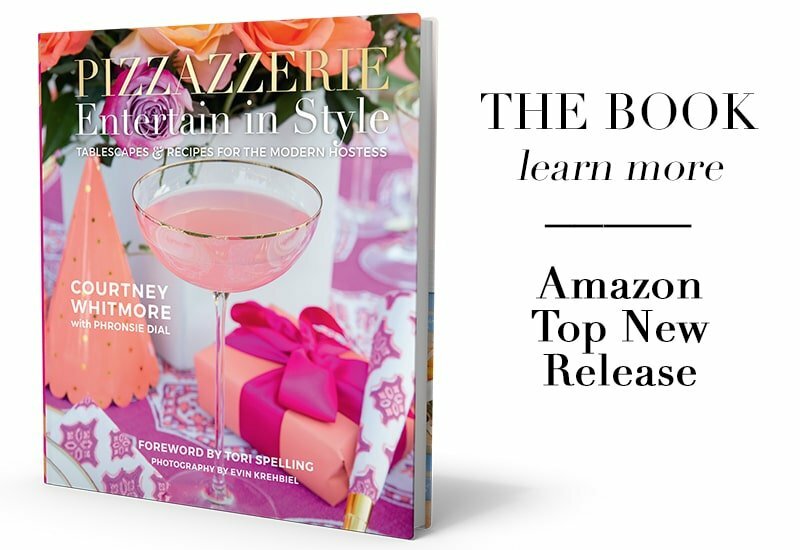 I’m showing you everything from the famous foods and drinks to how to style your tablescape for the occasion. Let’s get started! 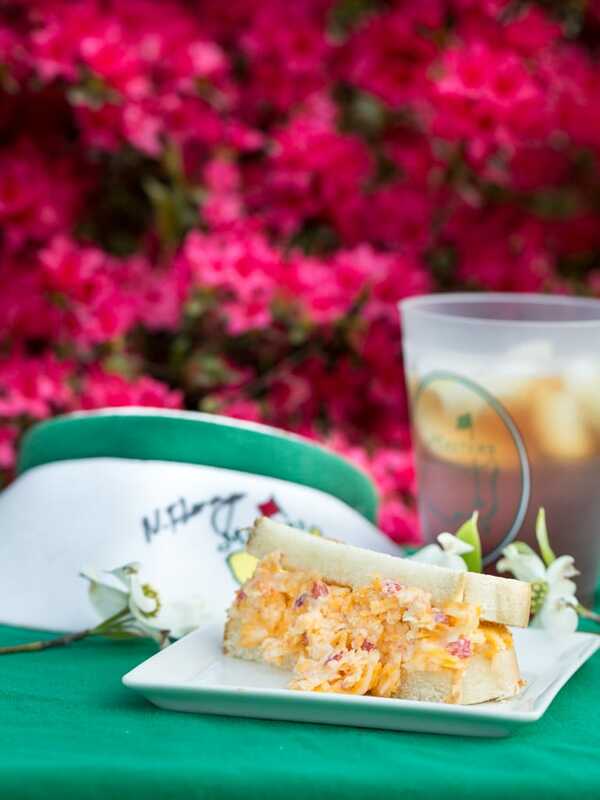 Between the Arnold Palmers, the green jacket, and those gorgeous pink azaleas, the food is one of the most popular parts of attending the Masters. 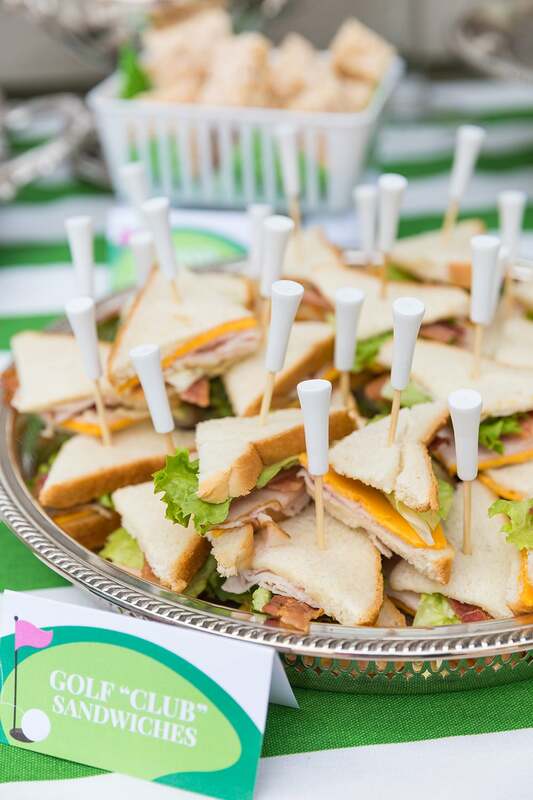 Bring the famous Masters foods home by recreating them for your own viewing party. My favorite part of any party is hands-down, the FOOD. 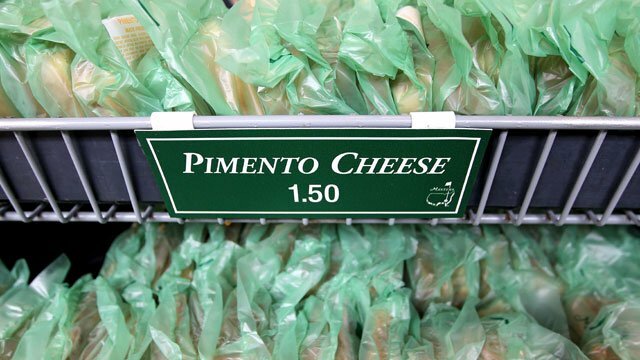 In Augusta, pimento cheese sandwiches reign supreme. 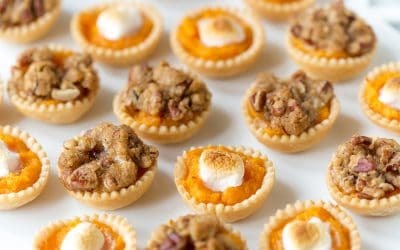 You can make them miniature for an easy Masters party appetizer. 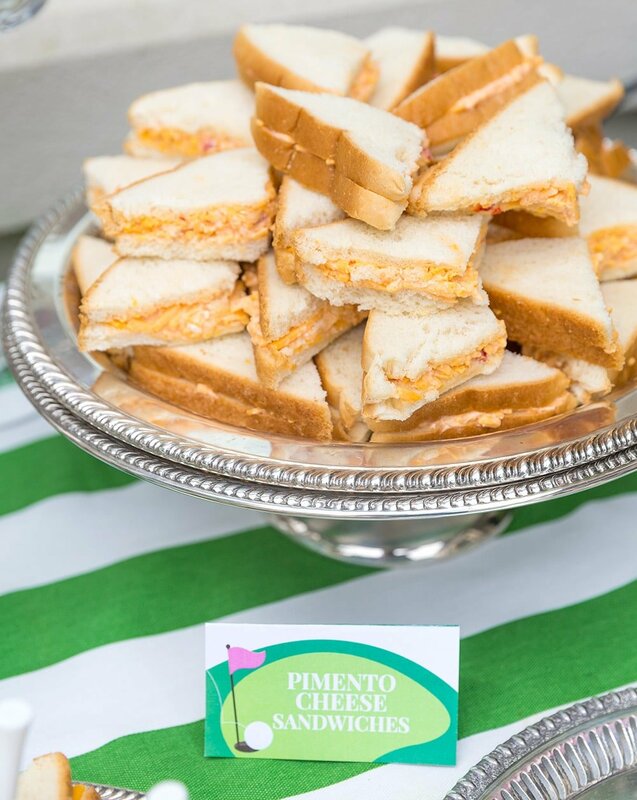 The famous Masters pimento cheese recipe is super simple, you can grab it here on Intentional Hospitality! 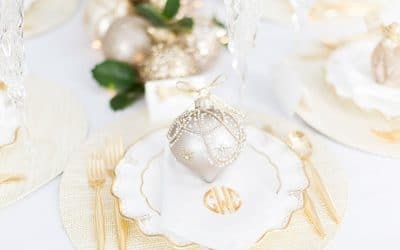 Check out how I served them last year at my daughter’s party on a silver tray. Just like the pimento cheese sandwiches, use soft white bread for your Masters sandwiches! 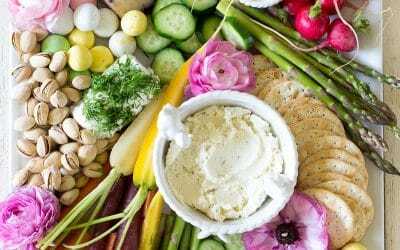 Grab the recipe for the egg salad sandwiches from Hel on Heels! Definitely not as popular as its pimento and egg salad cousins, the Masters Club Sandwich is definitely a great one to include in your viewing party. They’re a bit more “crowd-pleasing” than pimento and egg salad which are not everyone’s cup of “tee” (pun intended). I added golf tee picks to these I served at Blakely’s party last year. 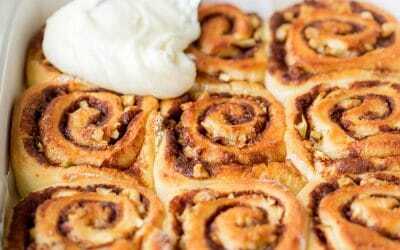 When it comes to dessert, there is one popular choice at the Masters. Peach Ice Cream Sandwiches! It’s actually a a creation of the Christie Cookie Co. based here in Nashville, TN and they’re only available during the annual Masters Tournament. 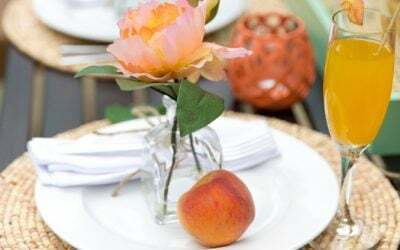 Now, one could make homemade peach ice cream but if you’re hosting a crowd, keep it easy. 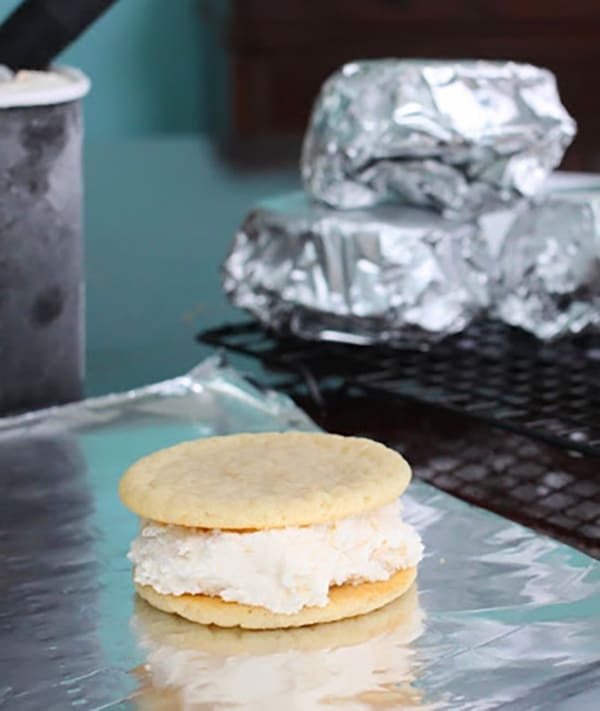 Pick up peach ice cream and sugar cookies (or make your own cookies like Borrowed Heaven who made these delish copycats)! A couple of years ago, I bought the Tee-Time at the Masters Cookbook published by the Junior League of Augusta. 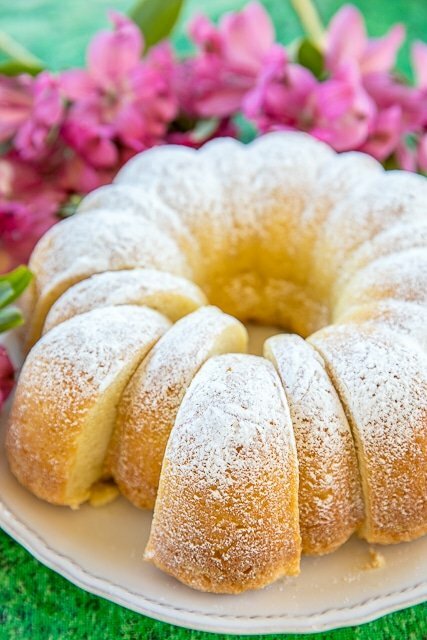 It includes a recipe for their famous Sour Cream Pound Cake. You can also find the recipe here at Plain Chicken. Doesn’t it look divine? 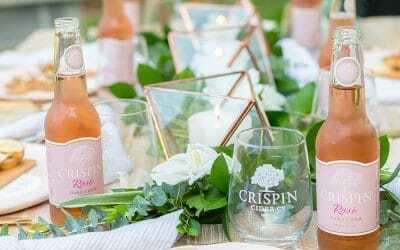 The signature cocktail of the Masters and named after the gorgeous flowers blooming during the tournament, this is a must-try! 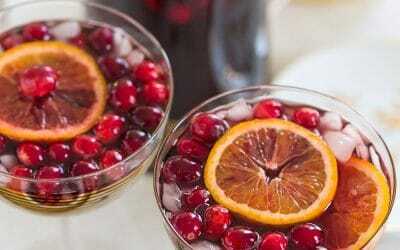 I love the gorgeous color of this drink made from a mix of vodka, grenadine, and lemonade! Yes, please. 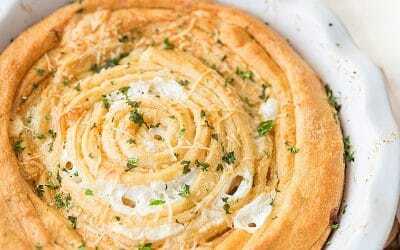 Grab the recipe from Plain Chicken (she has the best recipes)! 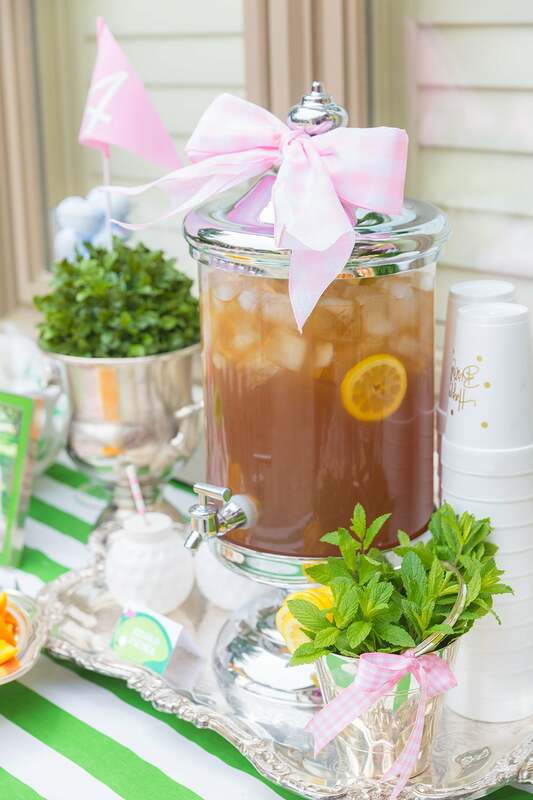 Basically an Arnold Palmer with vodka, the John Daly is another must-have for any Masters viewing party. 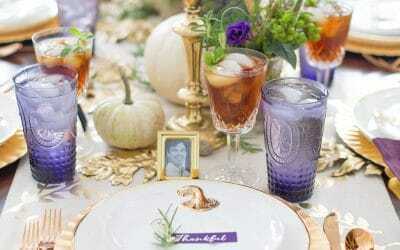 Grab the recipe from Karyl’s Kulinary Krusade. I suggest whipping up a big batch of Arnold Palmers and splitting it so you still have some Arnold Palmers for those who don’t want alcohol. 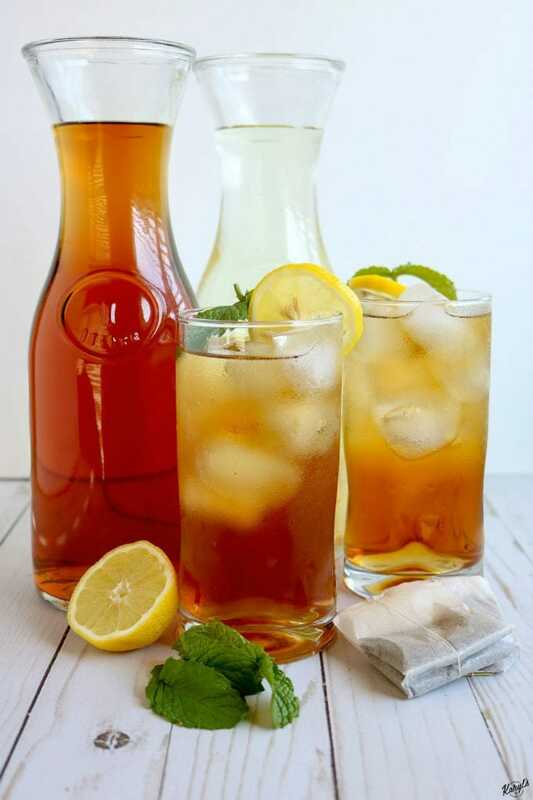 I served my Arnold Palmers in a large beverage dispenser and extra mint for garnishing. 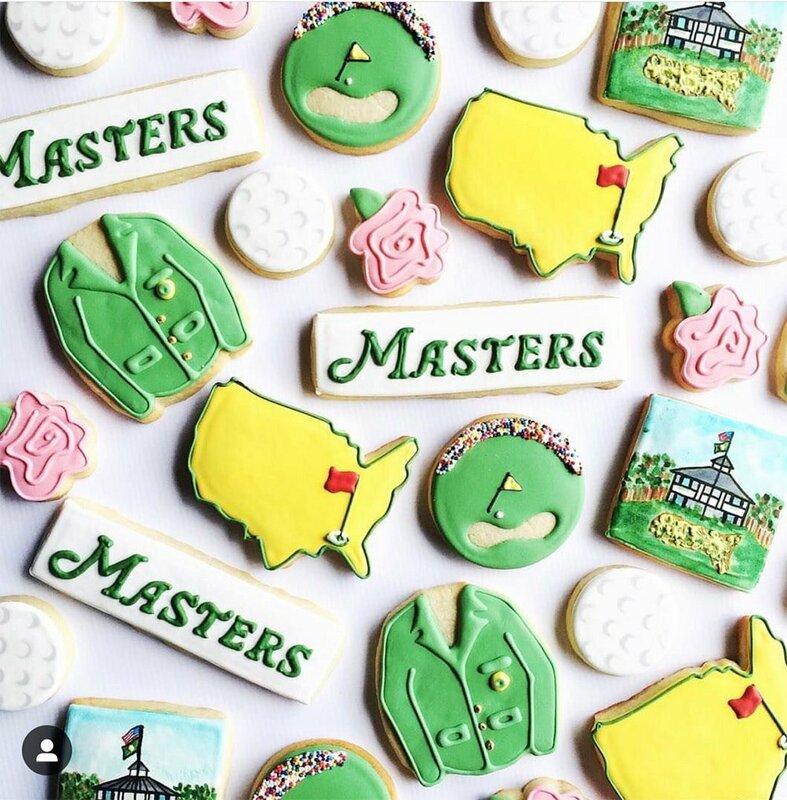 If you really want to wow your viewing party guests, order some Masters-themed cookies like these AMAZING cookies from Jana Lee’s! 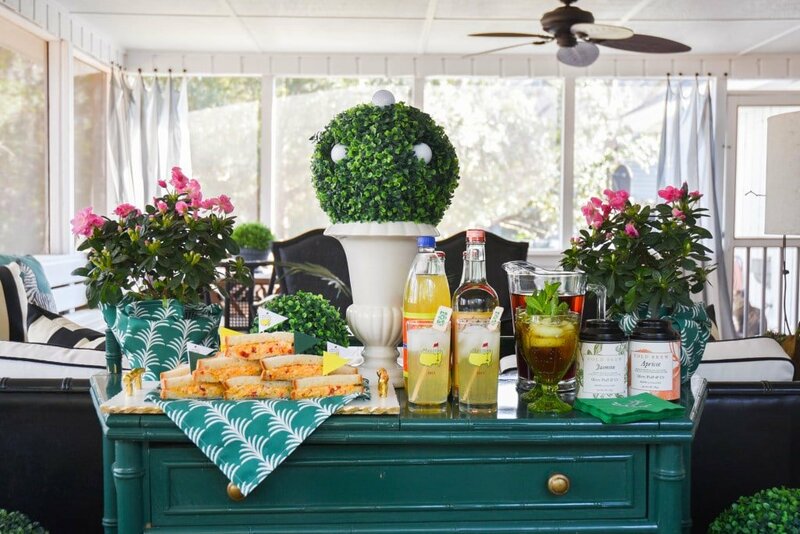 Emily McCarthy always shares fabulous entertaining ideas like her Masters party set-up. 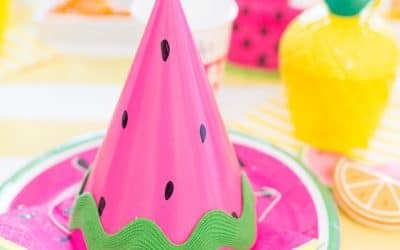 She has tons of cute party items like napkins and cups for the occasion. As for decor, yellow and green reign supreme. 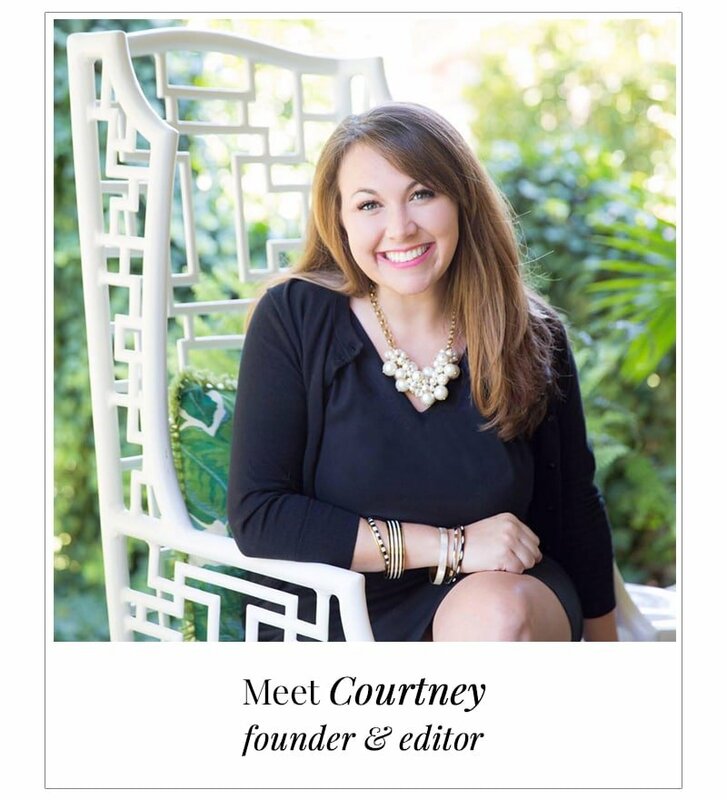 If you don’t have a gorgeous green table (jealous, Emily McCarthy! 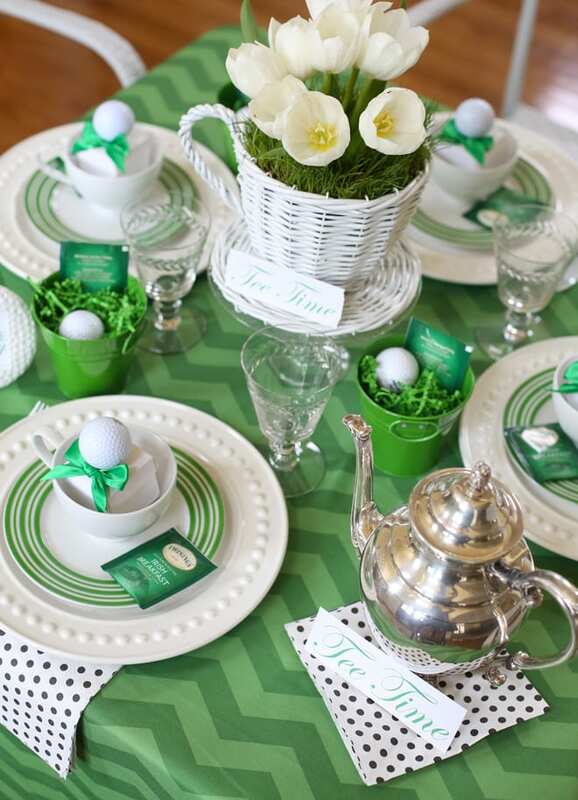 ), then you can easily grab a green tablecloth for a similar style. Head to the store and grab some yellow flowers! Or if you’re lucky and have access to pink azaleas, they’re a very fitting option too. I prefer silver vases for this occasion, but any vase will do! 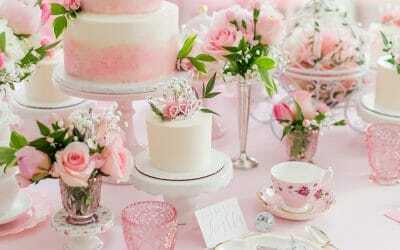 How gorgeous is this Masters dessert bar by Soirees For Days? 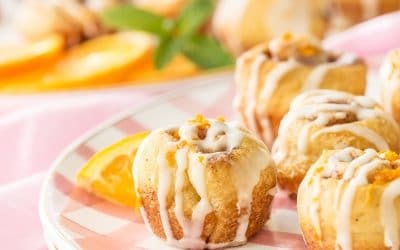 I am in LOVE with her peach cupcakes garnished with mint. 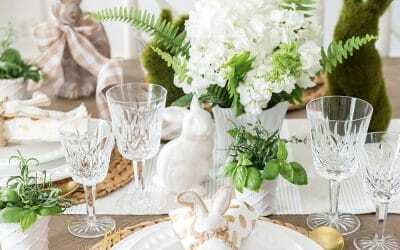 Use golf balls to fill vases and serve as decor. 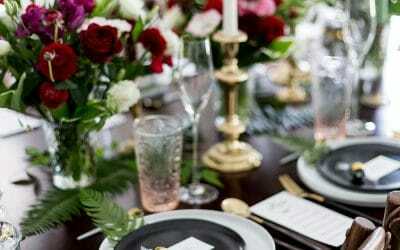 Scatter theme throughout your bar setup or tablescape. 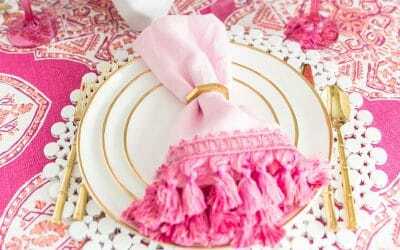 I styled a golf “tee-party” that has lots of additional decor ideas that you can check out here! 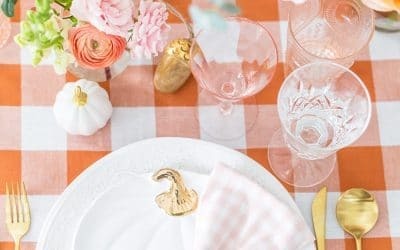 For more Masters-themed party decor, check out both eBay and Etsy! 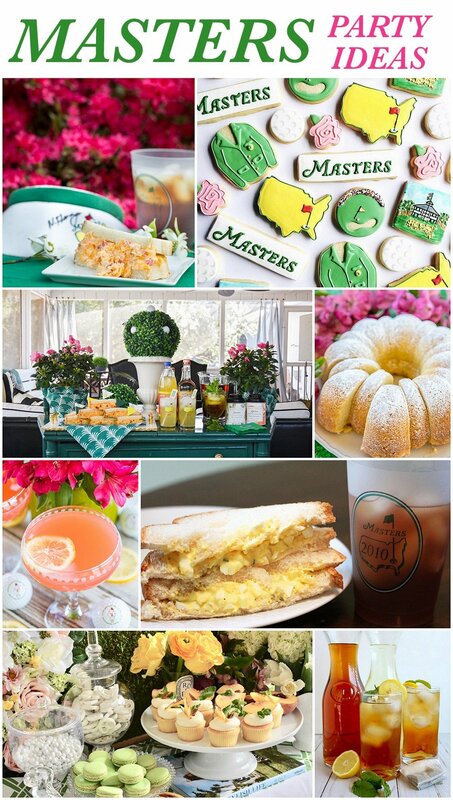 You’ll find everything from invitations to Masters koozies to add a little Masters flair to your viewing party! I hope you enjoy the tournament, and if you host your own viewing party, be sure to send me pictures!